Please note! 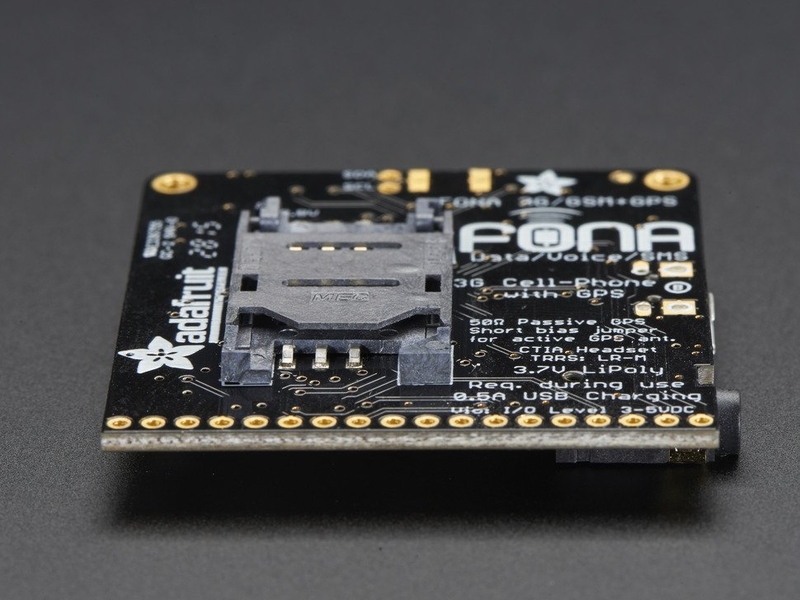 We've had a lot of requests for a 3G cell module and we're happy to oblige but this module has many small differences between it and the FONA 800 and 808, so it is not a drop-in replacement! In particular the data functionality is not as easy to use. 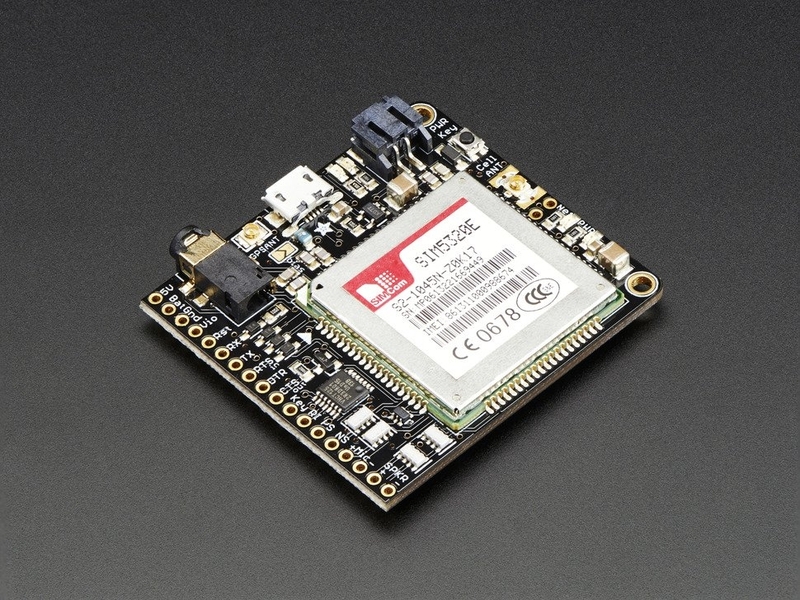 We are adapting our FONA library to support the 3G chipset and right now we have SMS, calling, and basic functionality working but it will be a while until we get full GPRS TCP/IP and HTTP support. 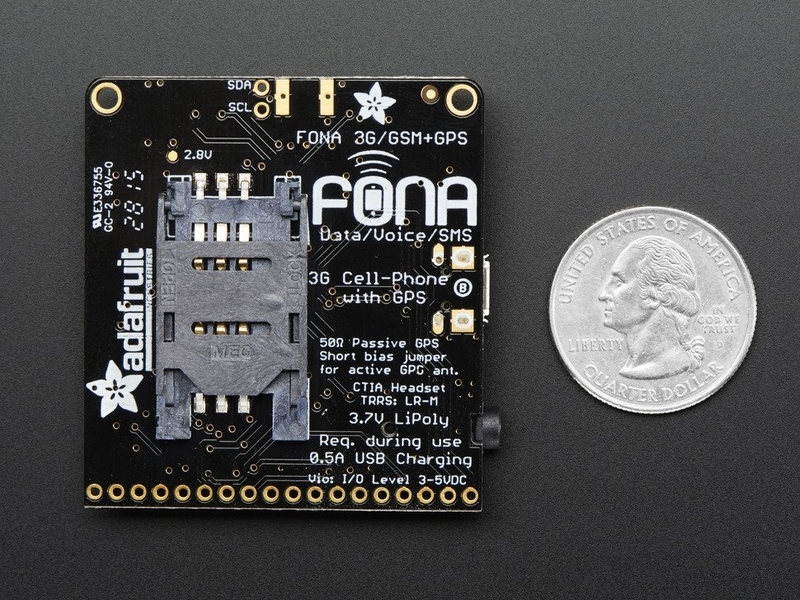 Also, the GPS is not as fast and low-power as the one on the FONA 808. We recommend this module for people who are able to handle a more advanced experience. Beginners will like our FONA 80x series more. You will also need some required & recommended accessories to make FONA 3G work. These are not included! SIM Card! 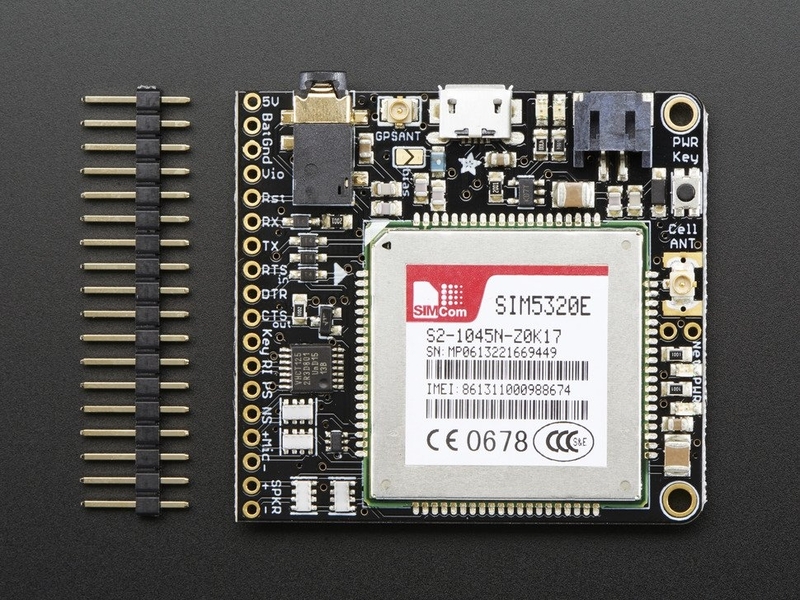 A 2G or 3G Mini SIM card is required to do anything on the cellular network. 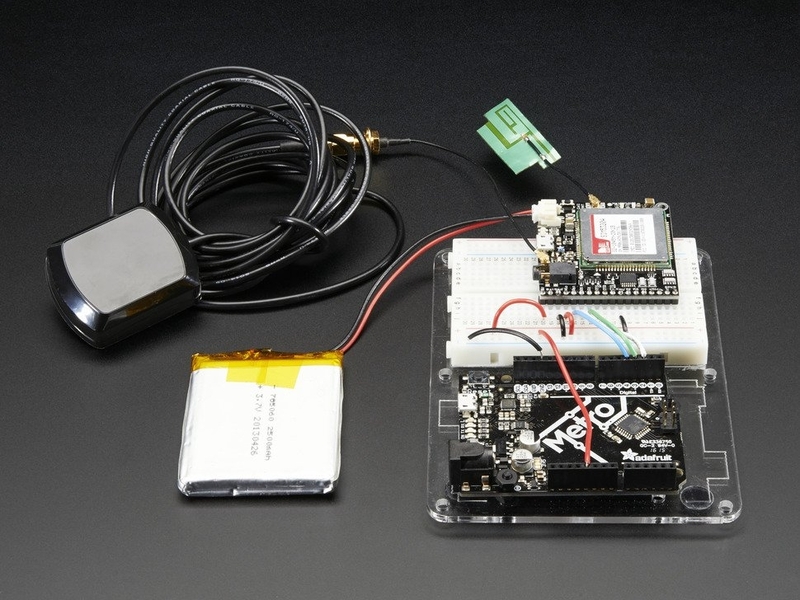 External Active GPS Antenna (needs a uFL to SMA adapter too) - like this one! TRRS 4-Pole Headset - Not required but it'll be tough to make a phone call without it. Any 'iPhone' or 'Android' compatible (but not iPhone original) should work. We tried about 10 different ones, and basically the more expensive once are more comfortable and louder but our official iPhone headset mic did not work. 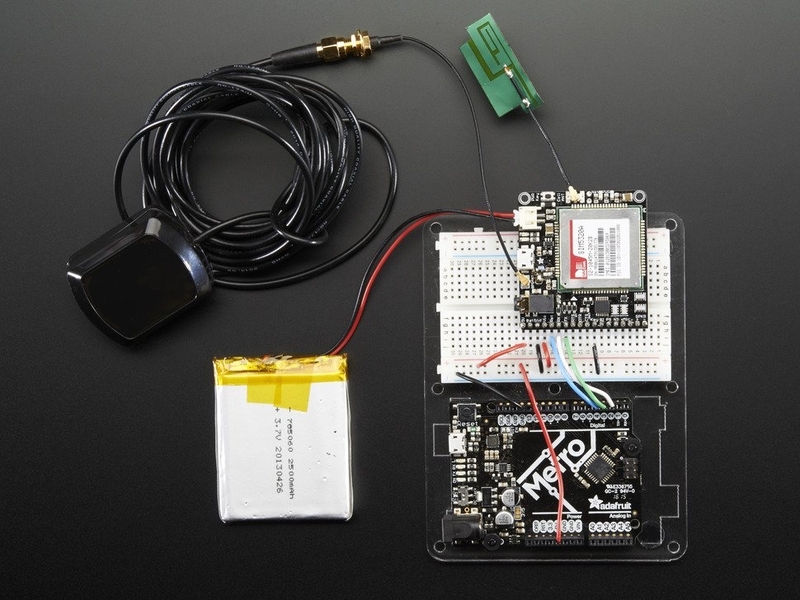 Check out our tutorial with schematics, wiring diagrams, datasheets and more here! Product Dimensions: 50.0mm x 46.0mm x 7.0mm / 2.0" x 1.8" x 0.3"